There was 44 in stock on 22 April 2019 at 08:29. Great balance of performance and extended mileage, with an additional 15%-20% additional mileage compared to the current Storm range. Interlocking three dimensional points hidden in the sipes to improve stability and grip, limit tread flex and allow the tyre to warm up quickly. 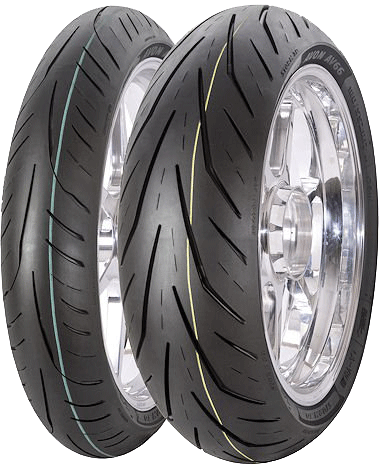 High performance Super Rich Silica SRS tread compound enhances grip in the wet. Link back to Avon First Page.